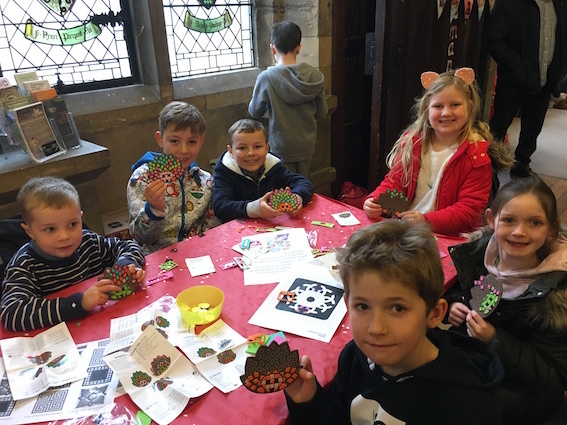 Come along to the Archbishop's Palace, Southwell Minster, on Thursday 21st February from 10.30am to 3pm for Roman themed family activities. Southwell Minster and the local area is built on the site of one of the largest Roman country villas in the country, and there has been extensive archaeology in the area. Join the Minster Education Team and enjoy the heritage of this amazing site.